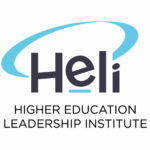 The Higher Education Leadership Institute (HELI) is a new education provider aimed at fulfilling a niche role in the independent higher education sector. Through its team of higher education experts and researchers, HELI delivers global best-practice advisory services, mentoring and training to higher education providers. 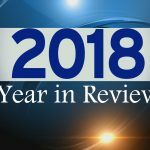 HELI aims to be a catalyst for the continued elevation and professional standards of the high-growth independent higher education sector in Australia. 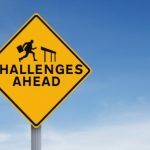 HELI can assist your organisation navigate the complex regulatory framework that ensures the quality of Australia’s higher education sector. We also undertake regulatory due diligence on behalf of prospective purchasers of existing HEPs and provide strategic advice in relation to regulatory matters associated with takeover and merger activity in the Australian private higher education sector. HELI is proud to announce its newly accredited Graduate Certificate in Higher Education Academic Practice specially designed for academic staff working, or considering working, in independent higher education providers is now taking enrolments. Accreditation, Governance and Quality Assurance are essential components for delivering quality education outcomes in Australia. HELI provides bespoke advisory services to independent HEPs. 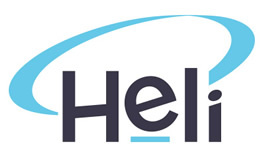 HELI has developed a suite of frameworks that can be utilised by independent HEPs as an alternative to building their own documentation from scratch. This includes Quality Assurance, Governance and Planning Frameworks. Access to peer-reviewed Journal articles, peer-reviewed conference papers and other academic papers authored by Helians. Topics include the Australian Private Higher Education Sector, Tourism & Hospitality Education, Online Learning and MOOCs.